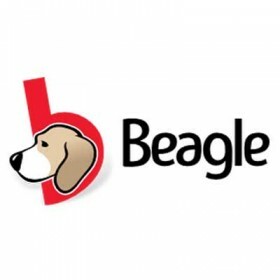 Beagle is a search system for Linux and other such modern Unix-like systems, enabling the user to search documents, chat logs, email and contact lists in a similar way to Spotlight in Mac OS X, and Windows Search or Google Desktop (third party) under Linux or Microsoft Windows. It is not actively developed. Beagle grew out of Dashboard, an early Mono-based application for watching and presenting useful information from a user's computer. It is written in C# using Mono and uses a port of Lucene to C# called Lucene.net as its indexer. Beagle includes a Gtk#-based user interface, and integrates with Galago for presence information.